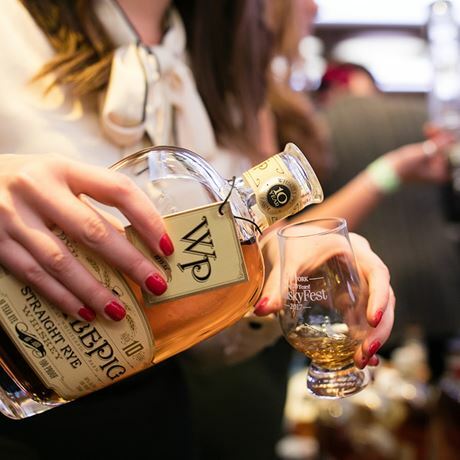 Meet the whisky distillers, master blenders, and other whisky experts who will be in attendance at this year’s WhiskyFest New York. The focus is on education and many distillery representatives will be on hand at the pouring booths to explain how their whiskies are made. Seminars will run throughout the evening, acting as opportunities to meet distinguished members of the whisky community and learn first-hand how their brands are made. Be sure to go to at least one free seminar at WhiskyFest – you’ll be glad you did!